A place for Building Designers and Engineers to keep up with my continuous knowledge growth as an Application Engineer for Autodesk products. But what happens when I need to put a wall on a wall-demo layer? Hmmm... Do I have to manually create that layer and use the change properties to change it? 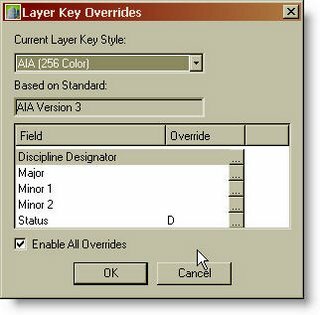 If you don't know about the Layer Key Overrides, then you are probably doing that manually. 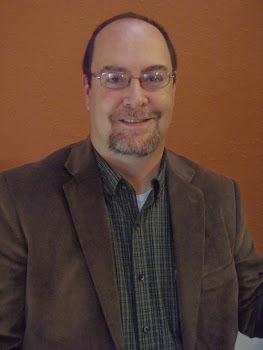 ADT has a built in tool that few users are taking advantage of. 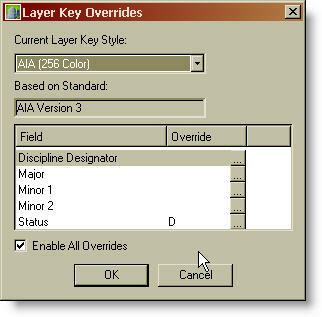 The Layer Key overrides will allow you to temporarily override the layer that the objects are placed on. If I need to draw a wall on a wall-demo layer, all I have to do is to turn the layer key override on and set the status to Demo. As long as it is on, any object that I place will be put on a layer with a -demo extension to it. If I place a door, it will be put on a door-demo layer. When I am finished drawing demo items, I simply turn the layer key override off and it's back to normal. Layer Key Overrides - what a time saver. If you are not using them, check it out! 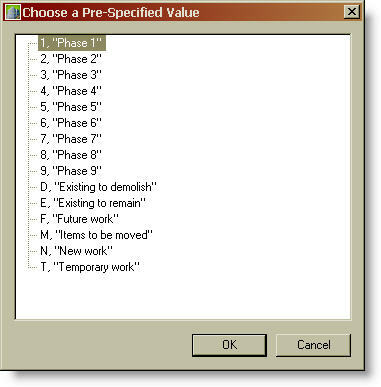 Is the Layor Key override only available in the 2007 version, or do earlier vesions of ADT have it? I am not sure when this was introduced. I know that 2006 and 2005 included it. ADT 2006 is placing everything I do on the 0 layer. I tried resetting the layer key style but it doesnt seem to make a difference. I think this is the same problem as I am having elsewhere as the path to the help files is also lost. ADT 2006 is loaded on my PC, but saves to a server, which is having some problems - oerhaos this is the cause. ADT was reinstalled a month or so back, so I am not inclined to reinstall, although that was when the help files got lost. Do you think this is a problem with the server, or internal to ADT, in which case where would I go to tie it all back together?